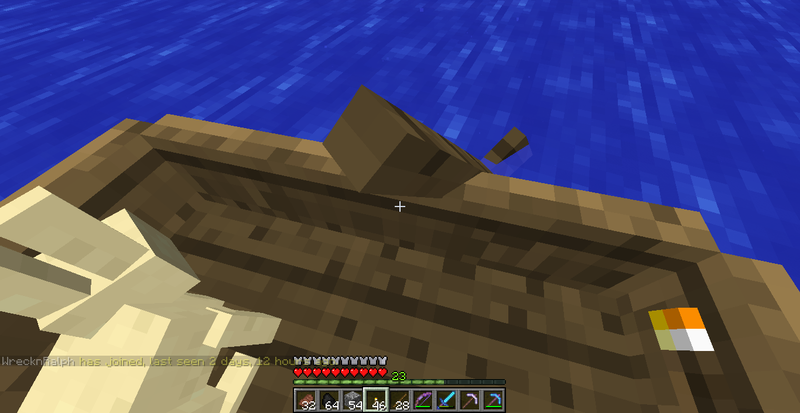 Why does my boat Keep getting stolen? Discussion in 'General Minecraft Discussion' started by Acemox2k, Jun 12, 2016. I dont Know if he was trying to stay out of the water, wanted the boat or what. The message says his difficulty is 5, does that mean he is having trouble rowing with a bow in one hand? 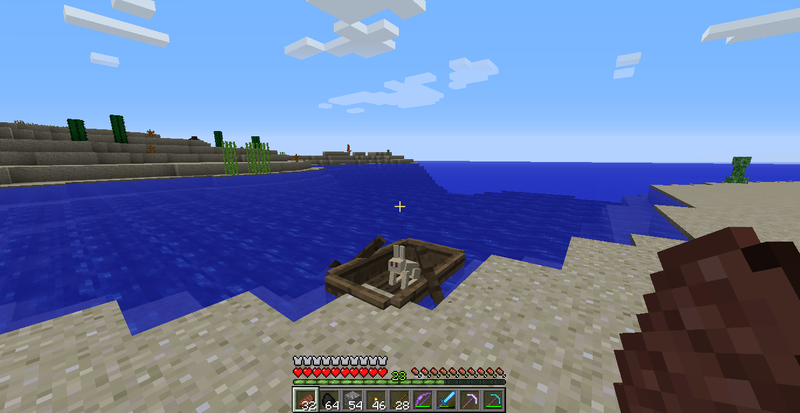 I get out of my boat for one minute and now a rabbit tries to take off in my boat!!! What is going on? 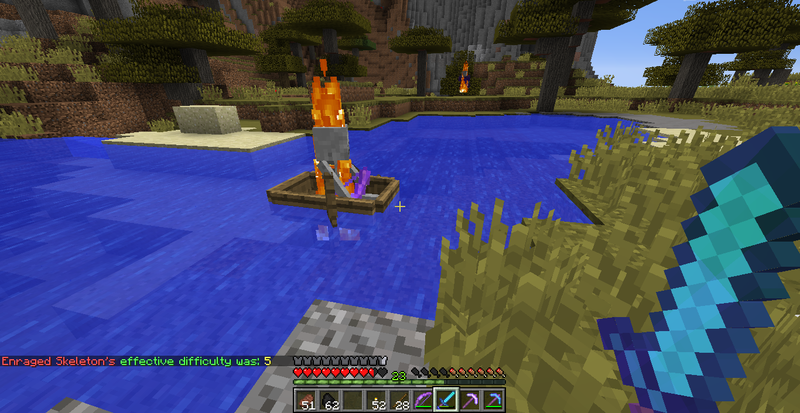 He wont get out so we both go sailing away. OriginalScuf, SirTah, ShelLuser and 3 others like this. That's it, we need Aikar to add ownership to boats so that these pesky mobs stop stealing them! TuckerAmbr and Acemox2k like this.